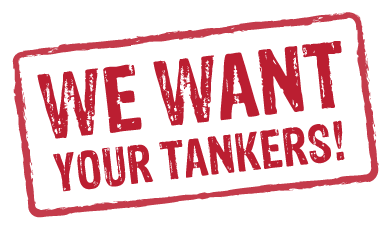 We are a family business specialising in stainless steel tankers for hire and sale for over 30 years. Our stainless tankers are suitable for a wide range of uses within the industrial and agricultural sectors as well catering for export markets worldwide. The hire fleet has grown significantly over the last ten years with a modern fleet of milk, water and chemical grade tank trailers and ISO tanks. The business works closely with a group of specialist suppliers offering UK and Worldwide shipping, tank modifications and refurbishment to offer specialist solutions for customer requirements.